What is Recovery as a Service? Recovery as a Service, or RaaS, is a method of Disaster Recovery that utilises Cloud technology and offers improved benefits over traditional Business Continuity solutions. Recovery as a Service increases flexibility for businesses, whilse also offering a more cost-effective solution over traditional continuity options. 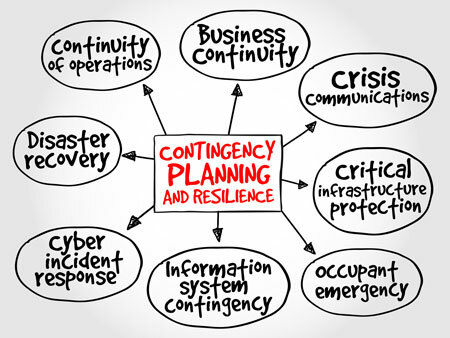 RaaS can also be called a number of names including Disaster Recovery and business continuity. virtualDCS has developed an innovative range of solutions for any business requirement, under our CloudCover™﻿ suite.